The Winchesters have had one mission all season: kill the Leviathans and stop Richard Roman. Now, they’re going to see that goal achieved with the season finale. But, like all things in the lives of Dean and Sam, their plan doesn’t come without consequences. With a host of guest stars and a twisty plot that took a hard right turn at the end, it was a wild ride for everyone involved. With as many characters and interweaving plotlines we had going on, I think it’s best if we break them down into characters. First up, there’s Bobby. The Winchesters’ adoptive father has not done well since he became a ghost. At the time, when he made his decision to stay behind, it was done out of love and devotion for the boys. He figured if he could stay with them, he could help keep them safe and hopefully aid in in their attempts to take down Richard Roman. What happened, though, was a bit more complicated. His emotions started getting the better of him and he marched right towards his inevitable conclusion of being a vengeful spirit. The boys knew that he was headed in that direction, even if they held onto the hope that Bobby would be stronger than every other ghost they’d encountered. But, even Bobby couldn’t fight the natural order. However, he got a more humane ending than I thought he would. When he took over the body of the maid I thought for sure he was going to fight against the boys, putting them in danger and forcing them to take him out in a battle of anger. Instead, Bobby realized how far off the rails he had gone and came to Dean and Sam for a mercy killing. The boys were sad to see him go, as was I, but I had made my peace with it back when he died. Now I have hope that he’s free and happy up in Heaven with Ellen and the rest of his loved ones. 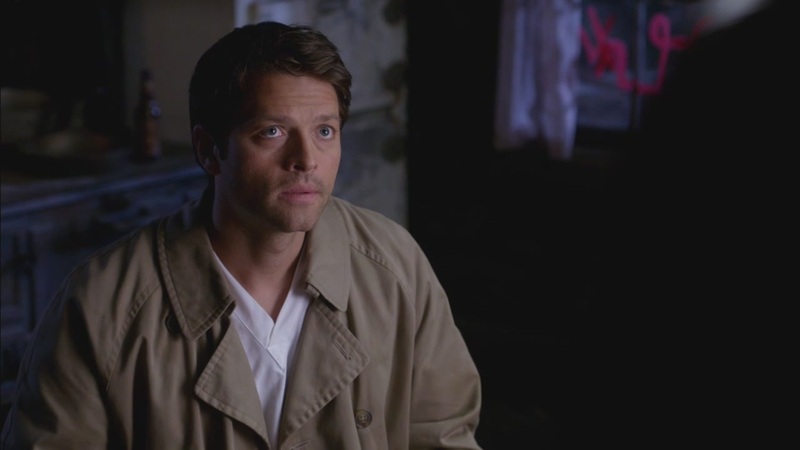 Next up on the Winchester list of friends and allies we have crazy, crazy Cas. Anyone else feel like End!Verse is actually coming true, especially with Cas? The garrison is dead, he’s alone, and his future is bleak. He’s lost touch with reality and it doesn’t look like he’s rejoining it anytime soon. In a way, however, he does seem to still have some sort of connection to the world around him. He knows he was the cause of all the death and destruction that the boys are going against, both with Sam’s wall coming down and the Leviathans being released. The problem is that he wants to shelter himself from that pain and not enter into the fight any longer, for fear he will once again make it worse. However, abstaining is not an option. He’s the one that held the Leviathans within him, so he’s the one that can see their true form. This is a necessary skill after Roman makes copies of himself to throw the boys off the trail. The heart to heart that he and Dean had, after Dean tried to yell some sense into him, was nice. So, too, was the fact that, when it came down to it, Cas decided to stand beside them rather than removing himself from the battle. What that cost him, though, we have yet to find out. Meg was also around, giving snarky comments and some aid in the fight. However, compared to the rest of the group, I felt she was a bit underused. Yes, she was the one who drove the Impala, announcing their presence for Roman and his crew, but her issues with Crowley took her out of the fight before all was said and done. I always feel like she has the potential for so much more, but it’s not explored enough. And, with all the other characters’ storylines, we just didn’t have time to delve deeply into Meg and her problems. 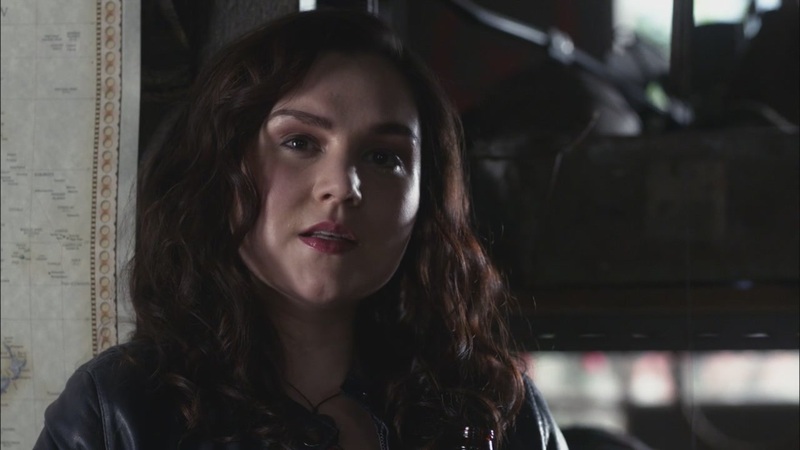 She joined with the Winchesters to win against Crowley, because she knew she couldn’t confront him on her own, but her fear of that confrontation was also her downfall. I’m not sure why she thought her plan would make her the victor in all of this, but her devotion to Cas made me like her a bit more. But now she’s at the mercy of Crowley. Is she gone forever? 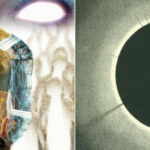 That’s still up in the air, but what we do know is that Crowley has the upper hand now. I love Crowley, always have. He was once again out for his own gain, which is a nice mainstay for his character. 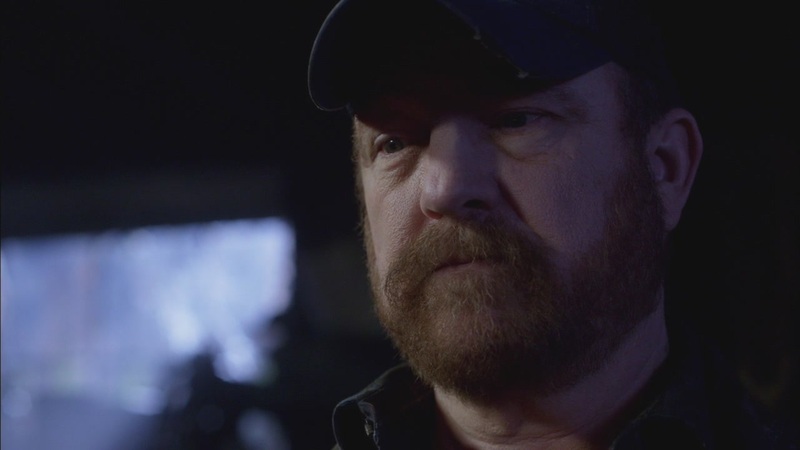 I loved the contract negotiation between him and Roman, both for the fact he was offered Canada in exchange for a little blood swapping and because Crowley’s contracts go on forever. 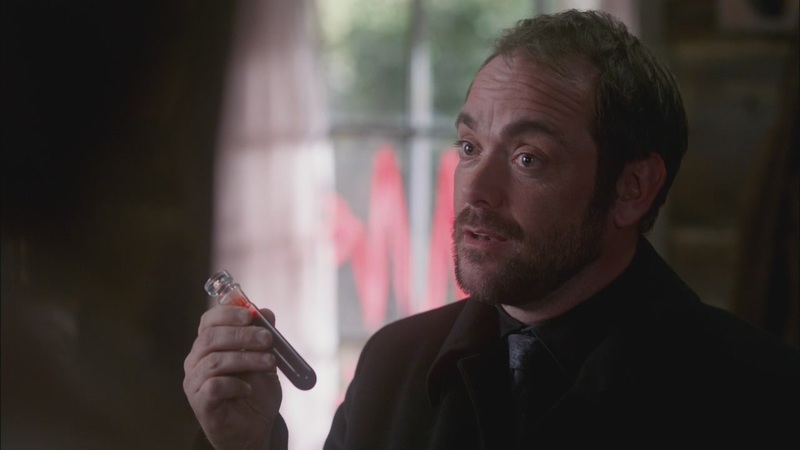 I admit that I was wary the entire time when Crowley was first with Roman and then with the boys. I wasn’t sure who he was going to double-cross, but I did know that he’d back the side that he thought would be the strongest. I should have known that would mean the Winchesters, but my trust levels aren’t high when dealing with the King of Hell. It turned out that this wasn’t going to be a simple double-cross, though. Yes, he gave the boys his blood in order to complete the spell, despite the deal he made with Roman. That wasn’t guaranteed, either, until Dean actually used the weapon. Up until that point, since there was no indication that the spell worked, it was anyone’s guess whether Roman would fall. They only had one shot at making this work and it all came down to trusting Crowley. Trust him they did and the weapon did what it was supposed to do. However, the resulting explosion was not an expected effect. With one act, Crowley managed to take out all his opponents. He has Meg, he has the prophet, Roman’s dead, Sam’s alone, and both Dean and Cas are banished to Purgatory. It’s a win-win for him. He’s just set himself up to be the most powerful enemy the Winchesters can face and it opens the door for a glorious storyline next season. 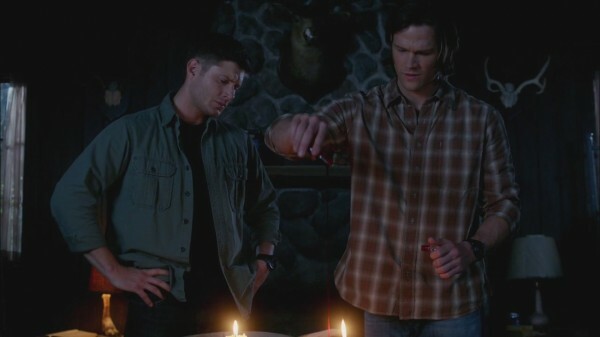 Now we turn to the Winchesters and the situation we leave them in as the season draws to a close. And we can’t talk about the Winchesters without talking about the Impala. We got Baby back! Well, for a short time before Meg ran her through the sign, but she had her big reveal and the shiny black and chrome was a welcome sight. Rejoicing for all! Except, the rejoicing was short-lived. We got the car back, but we lost Dean. That’s no good! I have been wanting to delve into Purgatory since it was mentioned last season. There’s so much possibility of what we might find if we travel through the landscape. However, in my mind it was always Dean and Sam entering together and fighting side by side. Instead, we’ve got Cas and Dean cast into Purgatory, leaving Sam alone topside. Remember what happened last time Sam was left alone while his brother was in Hell? Yeah, not a pretty sight. 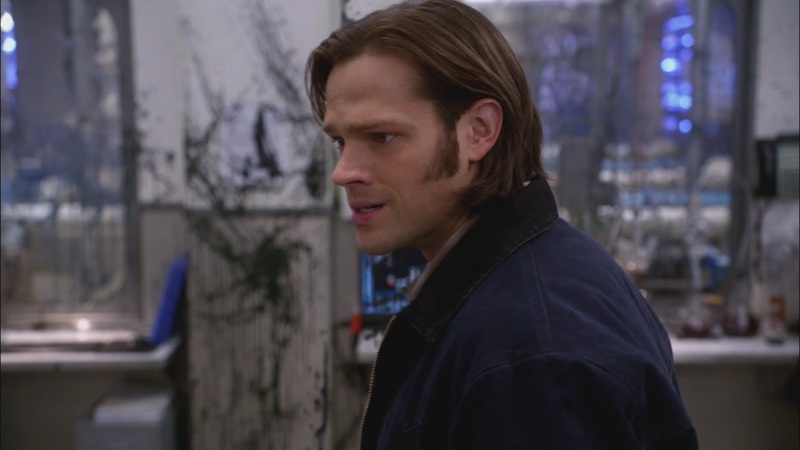 And even in the few seconds we got to see him as the episode drew to a close, you can already see Sam is freaking out. He doesn’t know what’s become of his brother, he doesn’t know how to get him back, and he’s left to fight the monsters by himself until he can figure it out. How is he going to achieve that and how fast will it happen? My ideal of how to resolve this, and move forward next season, is for the fourth season’s original plan to come to fruition. 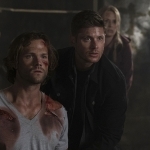 Instead of Sam busting Dean out of Hell, he’s got to bust him out of Purgatory. Let Sam Winchester come marching into Purgatory with guns blazing and save his brother. He deserves it, as do we. Until that happens, we can only hope the boys can survive on their own. I guess we’ll find out in a few months!